One of the most important elements to a beautiful wedding is of course flowers. Finding the right flowers for your wedding can be a difficult and costly task if you do not know where to look. But thankfully there is a company that understands the importance of fresh flowers on your wedding day. Today, we are going to review The Bouqs Company which is an award winning flower company that really understands what its customers really need. I noticed when it comes to customer satisfaction, The Bouqs Company always place their customers first. Unlike many flower companies that advertise cheap bottom of the line flowers and try to up sale you more expensive ones, TheBouqs.com offers top of the line flowers for one flat rate. You will never have to worry about getting the run around when you are dealing with this company. This means that you can actually plan for your wedding without worrying about hidden flower fees. One reason so many people love to buy their wedding flowers from the TheBouqs.com is because they always receive the freshest flowers possible. 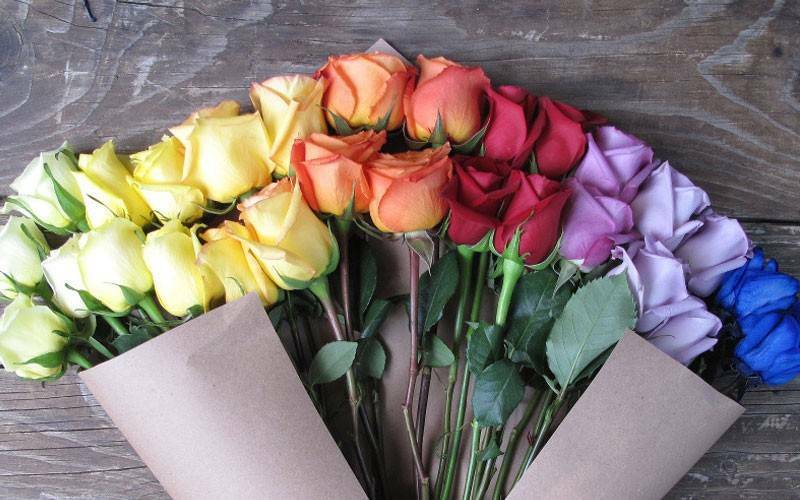 Instead of cutting your flowers days or weeks in advance, TheBouqs.com gets their flowers from localized farms. This means your wedding flowers will be cut to order and farm fresh! Both you and your guests will be amazed at just how beautiful and fresh looking the flowers will be. A great way to have a beautiful wedding and help the environment at the same time is by choosing eco-friendly flowers. 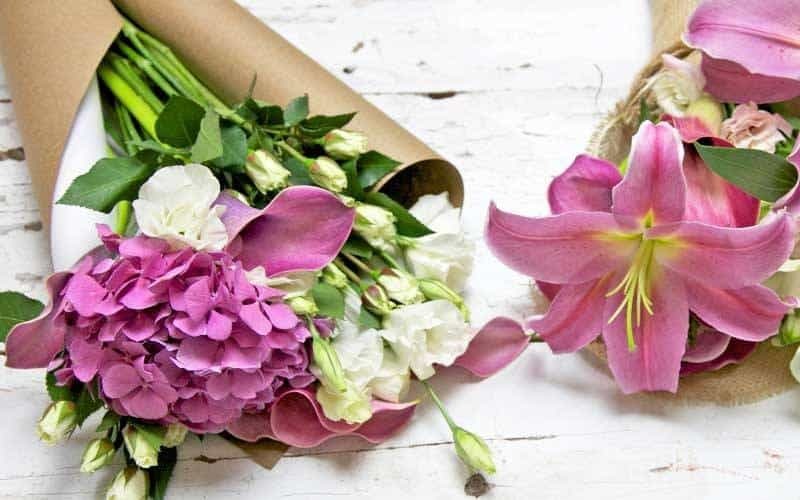 TheBouqs.com only chooses eco-friendly flowers for their customers which will never add to the destruction of the planet. Fresh flowers that are grown responsibly are often times more beautiful and last longer than ones that are grown with tons of chemicals. One great thing about this award winning flower company is the packages they offer. Not only do they offer comprehensive wedding packages but they also have regular delivery packages to meet all budgets. 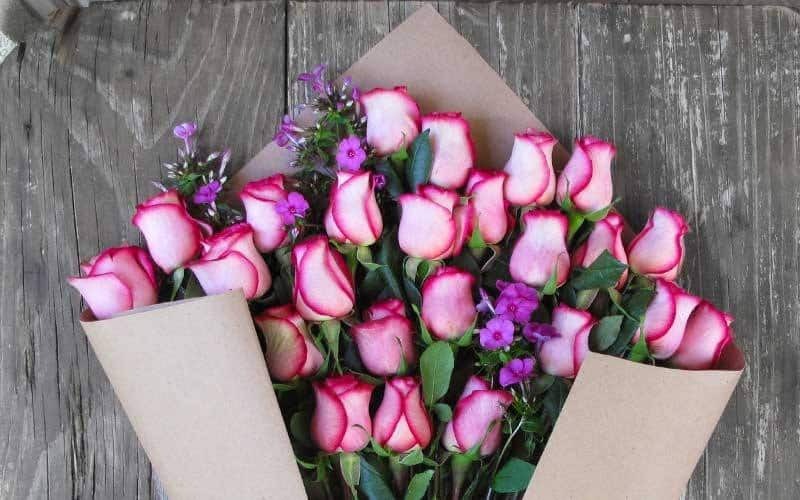 You can have fresh flowers delivered to yourself or someone special either weekly, monthly or quarterly, and is a great way to say “I Love You!”. So no matter what budget you are working with you will be able to enjoy fresh flowers. They also have a one time next day delivery service that is perfect for those special occasions. So no matter what your flower buying needs are you can find them here. 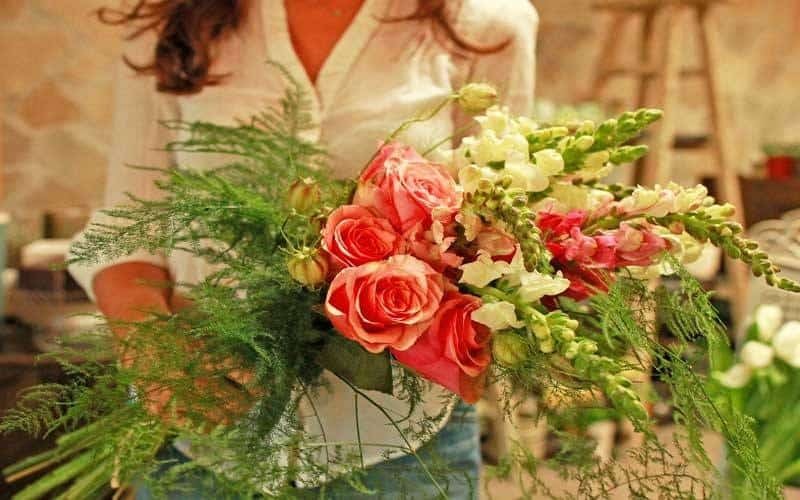 If you are planning your wedding, why not let TheBouqs.com help you make that special day even brighter with farm fresh flowers? With a wide selection of different flowers, you will always find some that you will love. Remember, you will never see any hidden fees or up sale schemes when it comes to this wonderful flower and gift company. No matter what your flower budget is TheBouqs.com will work with you to ensure that your wedding day is one that you will always remember!